I’ve already put up some Anne Sexton on here in the past, but today I wanted to share a recording of her reading one of her most famous poems – Her Kind. Sexton felt her poetry, her words, on a whole other level. 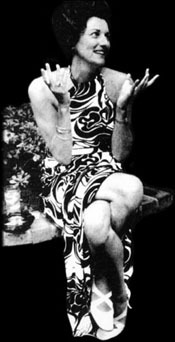 She turned them into performance pieces, often accompanying the recited words with background music. While this version doesn’t include music, you can hear how haunting and intense her voice is. In college, I dedicated a fair amount of time in an attempt to find more writers coined as “confessionalist”. This was, however, after a brief period of time where I presumed that all poets and songwriters were, technically, confessionalist. Ah, the delusions of a young, uneducated enthusiast. 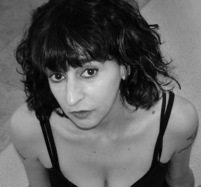 Somewhere along the way I came across the name Kim Addonizio. At this point, I cannot remember where I first heard of her, but the article identified her as being like a modern-day confesionalist, possibly likening her to one of my already established favorite poets. This was incredibly exciting to me since I really enjoy getting a glimpse into the inner chambers of a writer’s experience of the world. After reading her work, though, even if these poems are all based off complete fictions pulled out of her head, it really doesn’t matter. The poems are all excellent; they’re teeming with emotion and an honesty that is simultaneously jarring and comforting. And, if you’ve been following this blog, by now you probably know that I love writing that will really rattle one’s cage. Buy Tell Me on Amazon. Photo Source: Kim Addonizio’s website, photo by Elizabeth Sanderson. It is time to pay homage to the father of confessionalist poetry. From Massachusetts, Lowell taught a class at Boston University, which brought together some of the greatest confessional writers ever, and frequently mentioned in this blog, Sylvia Plath and Anne Sexton. 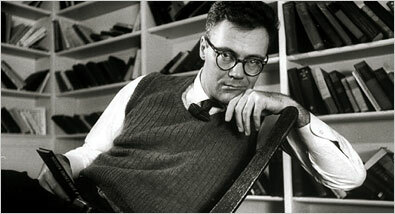 Surprisingly, I didn’t really read him until I took an Intro to Poetry course in college. We read all of Life Studies and For the Union Dead. These two collections left me wanting to devour much more of his work. So, I hope that you enjoy the below poems and that they inspire you to seek out more of his work. You will not be disappointed. Remember our lists of birds? 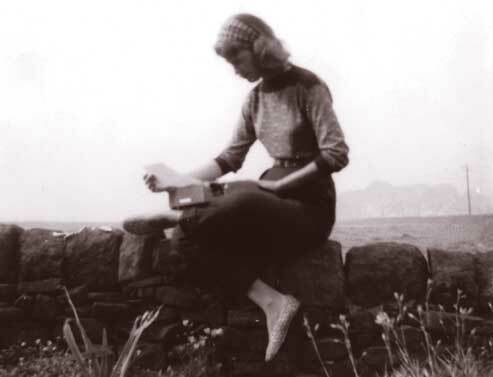 A few weeks into my blog and I haven’t posted a poem by Sylvia Plath yet? This is tragic and must be remedied immediately. 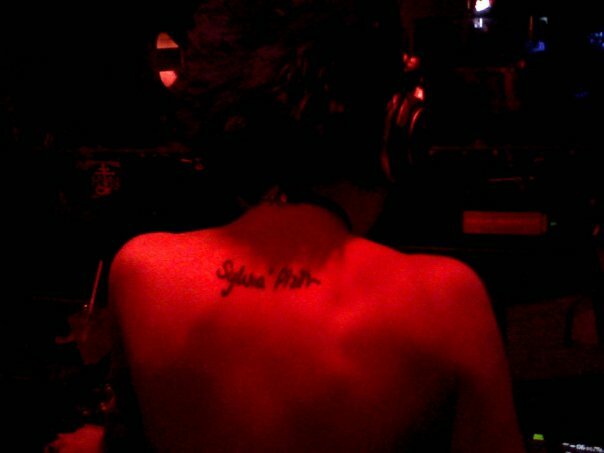 So, for this day of extreme weather (thank you, Irene), please enjoy a few poems written by a woman who I love enough to get her signature tattooed on my back (see above). Glowing and coming and going, flush on flush . As someone who adores Confessionalist poetry and always lists Sylvia Plath as a favorite writer, it seems like a given that Anne Sexton would show up in this blog sooner rather than later. I discovered Sexton’s poetry in the same high school American Literature class that I stumbled across Plath’s Daddy and Lady Lazarus. 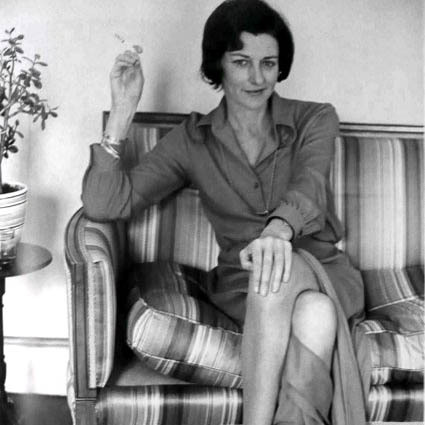 At the time, I was probably more impressed by Sexton’s connection to Plath than by the poetry itself (Plath really floored me), but the more that I read and researched Sexton, the more my love of her work grew. I would like to share my favorite Anne Sexton poem. I leave you to guess which of the above reactions it evoked from me when I first read it a few years ago. It tore cigarettes out of my mouth. turned into a gas oven. What’s a question like that? What’s a silence like that?